Big or small, we’re the award-winning contractors that can do it all! 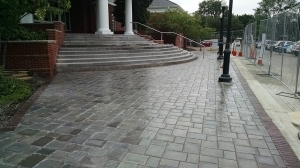 Hardscape Solutions has experience as both a general contractor and as a sub-contractor on commercial landscape constructions. We have the knowledge, craftsmanship and resources to complete any size project, no matter how small or expansive it may be. 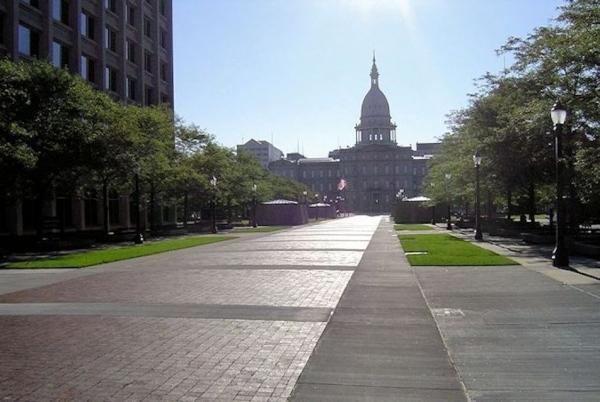 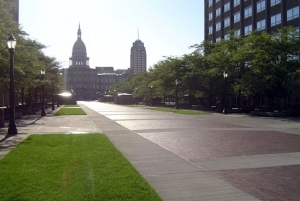 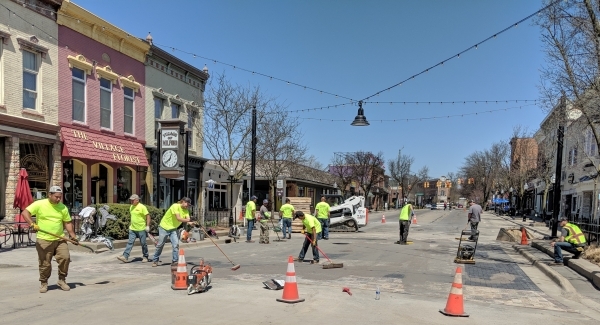 Our team has over 75 years of combined design and build experience that has resulted in over 2,000 successful residential and commercial projects, including work at the Lansing State Capitol, the Plymouth Library, multiple Hampton Inns, the Kyte-Monroe Park and a Kia auto dealership, to name just a few. 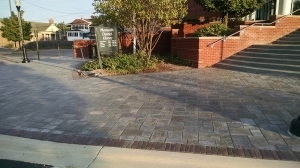 When you select Hardscape Solutions as your contractor of choice, you can have confidence that you chose the right contractor for the job. 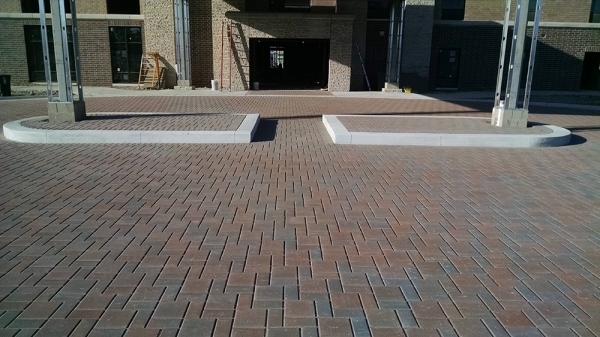 Hiring an experienced contractor with an open line of communication means less confusion with a greater chance of success. 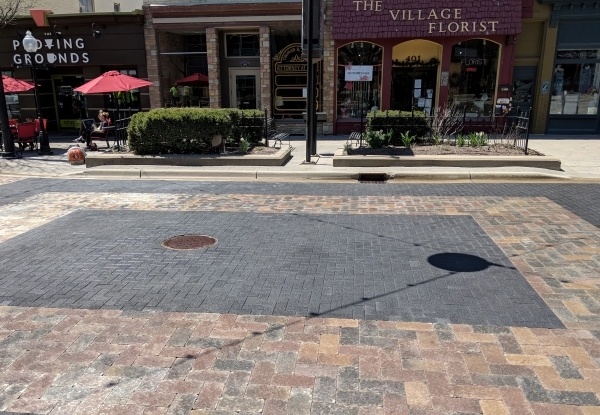 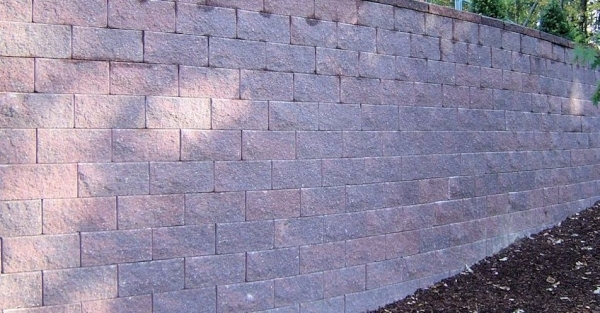 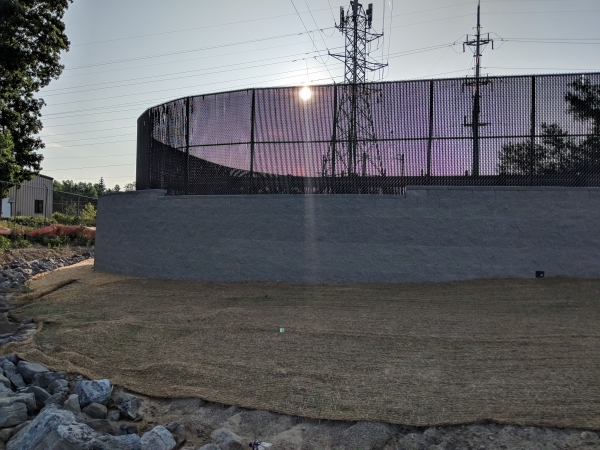 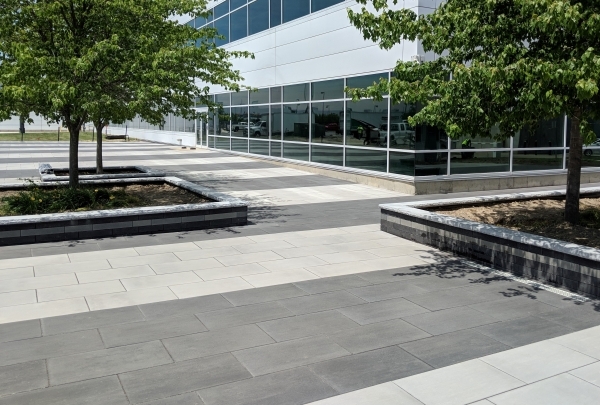 Hardscape Solutions takes the time to understand The task at hand, achieve the goals set forth and deliver a completed project that everyone can be proud of. Our knowledge of the industry standards and the available materials, along with our experienced work-force and resources we have available set’s us apart from most others. 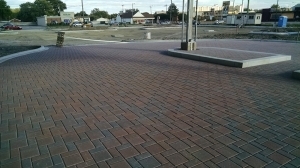 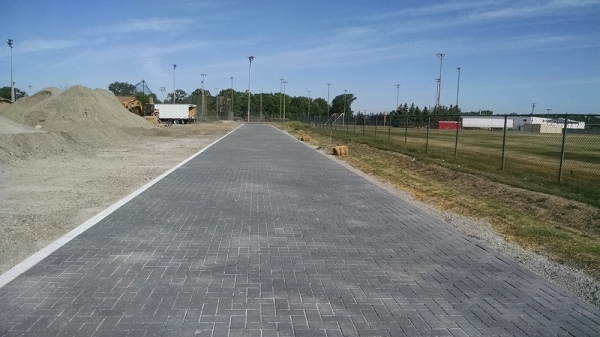 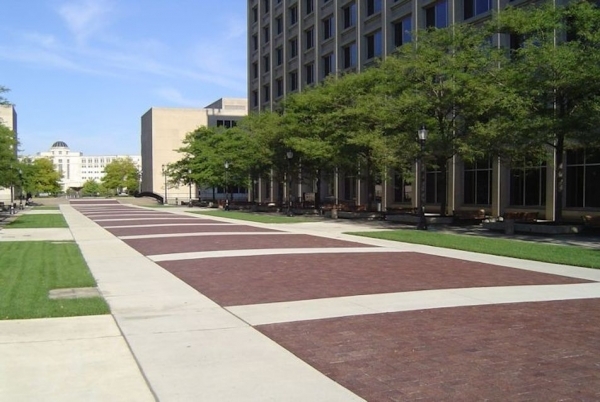 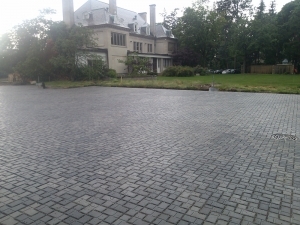 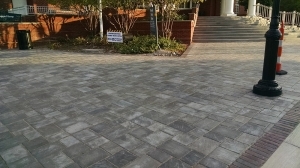 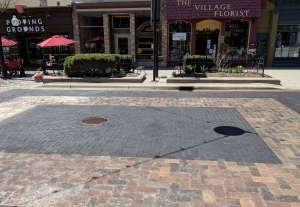 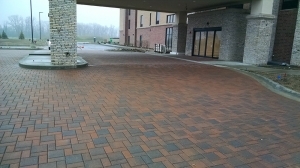 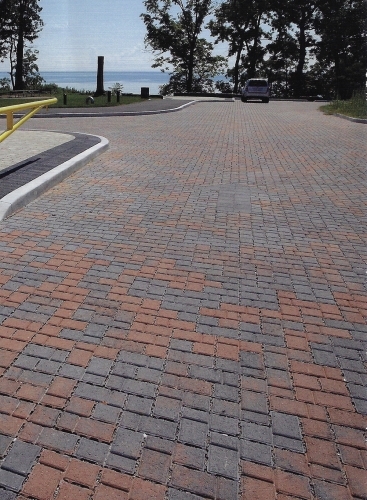 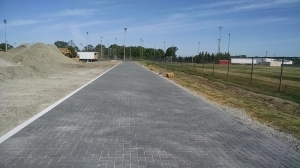 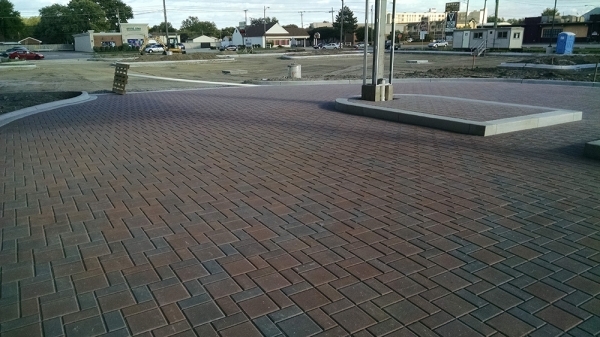 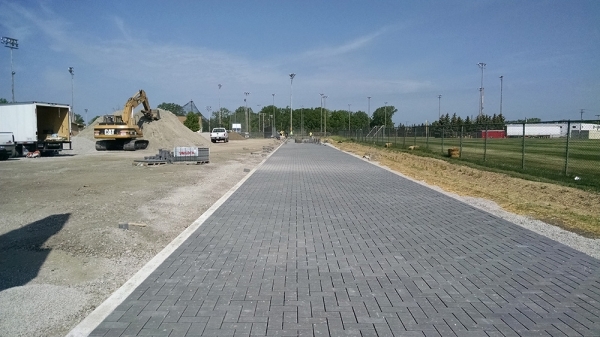 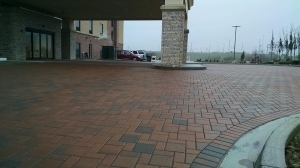 Hardscape Solutions is a huge proponent of permeable pavement options. 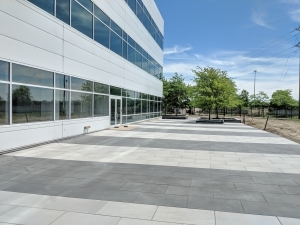 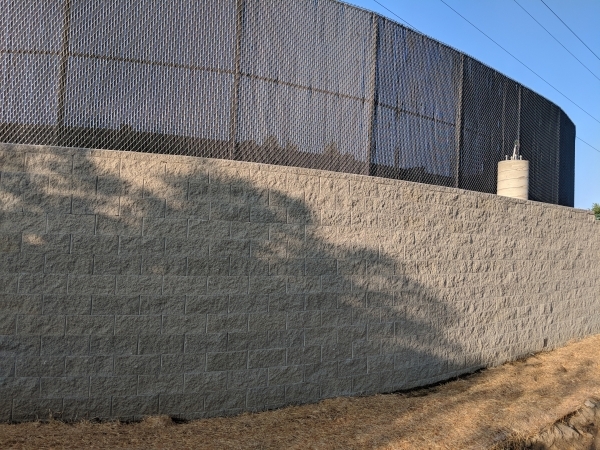 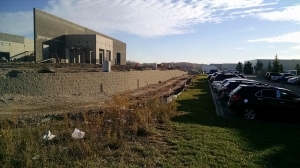 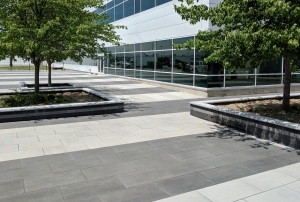 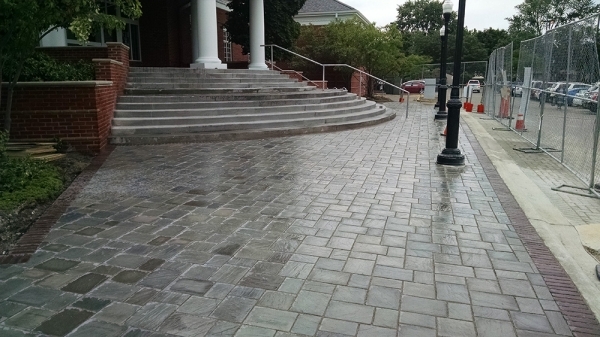 To learn more about a commercial construction project from Hardscape Solutions, contact us today!